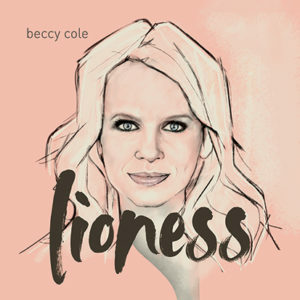 Buy Beccy Cole's new studio album “Sweet Rebecca” and receive your copy signed by Beccy Cole. 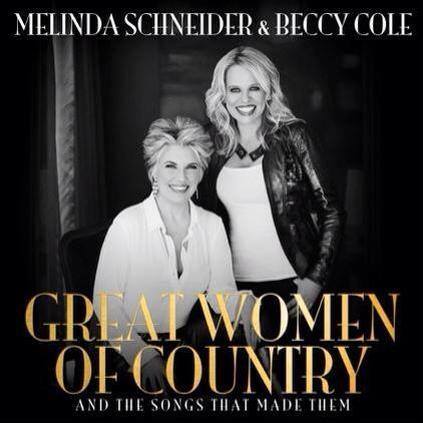 BUY SWEET REBECCA AND RECEIVE YOUR COPY SIGNED BY BECCY COLE! Sweet Rebecca will be Cole’s 10th studio and is produced by Shane Nicholson. Cole has written every song on the 12-track album, only co-writing two of the songs with Libby O’Donavan. The record also features the track ‘Precious Times,’ which sees Cole share the mic with Sara Storer and Gina Jeffreys. Speaking about the album, Cole said she was inspired to write the album during the process of writing her autobiography, Poster Girl; also set for release in April.